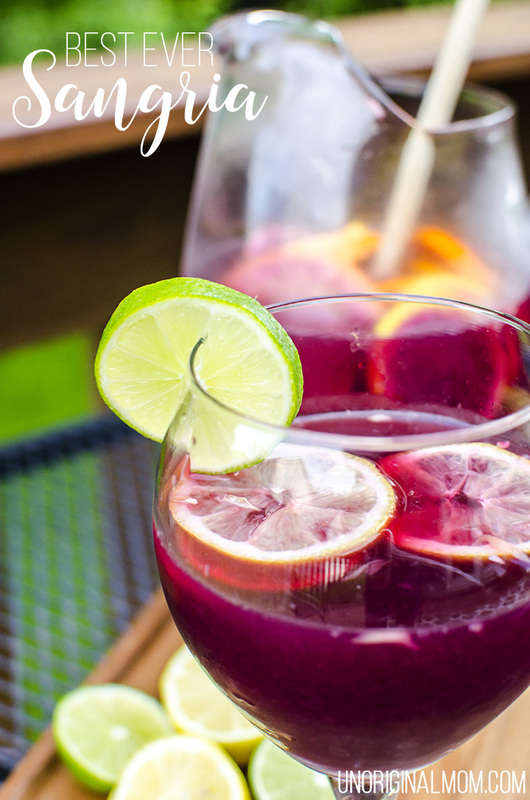 With summer in full swing, it’s high time I shared my tried-and-true Best Ever Sangria recipe with you! I’ve made this many times and it’s ALWAYS a hit. 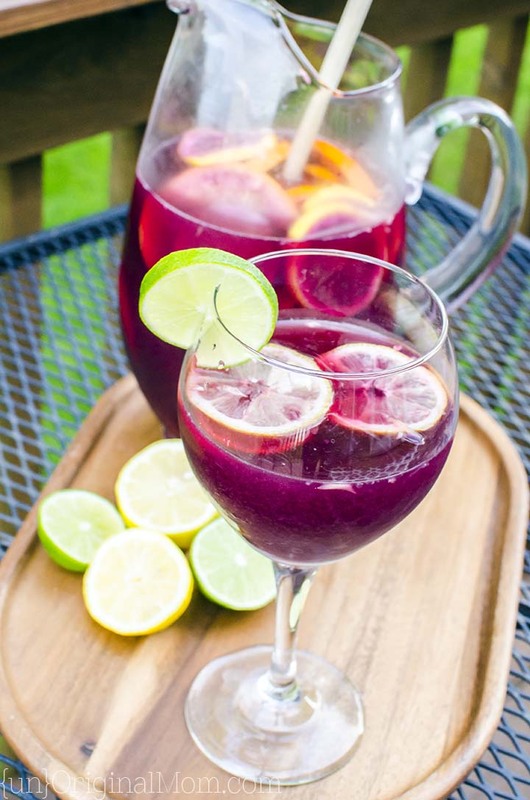 Of course, there are so many amazing variations on Sangria…but this recipe is for your classic, red wine sangria. 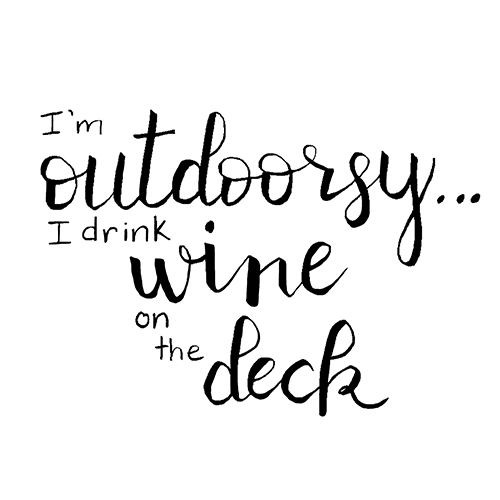 And it’s DELICIOUS! 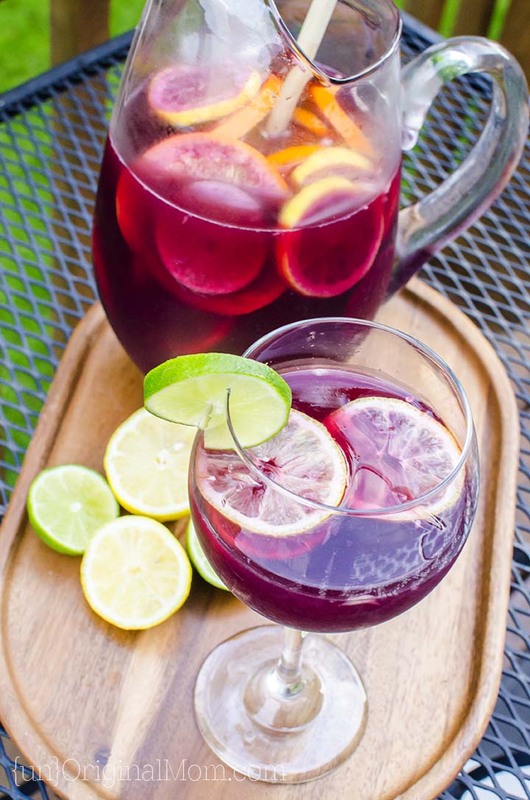 Okay, okay, I know you’re waiting for the sangria recipe. It’s really easy…but the key is to remember to make it far enough in advance that you can let it sit. The night before is best, but I’ve also made it in the morning to have later that day and it’s just fine. 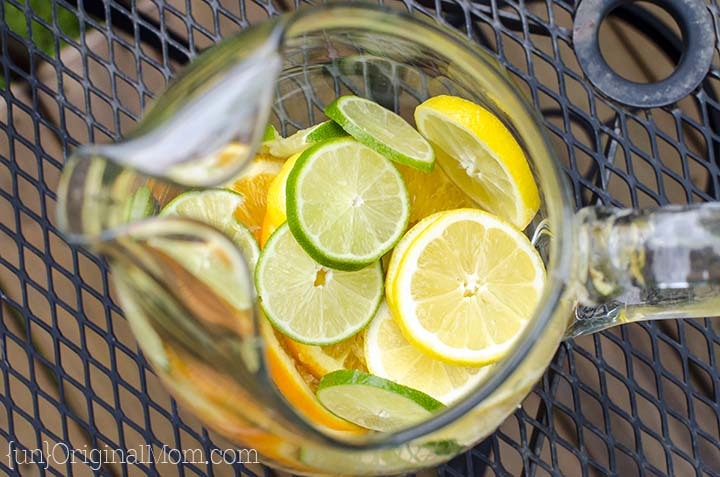 You’ll need limes, lemons, oranges, (plus lemon juice and orange juice, either fresh squeezed or store bought) 7-up or club soda, plus a container of frozen lemonade concentrate (you’ll only use half). For your wine/liquor, you need a bottle of red wine (dry is best, and your sangria will still be plenty sweet), triple sec, and brandy. 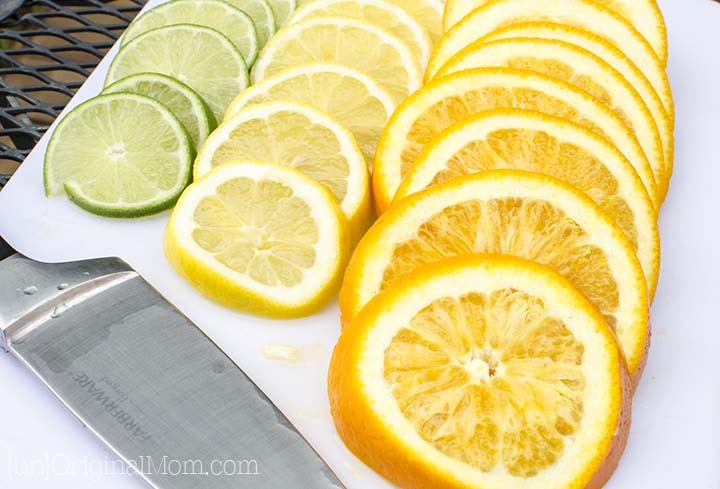 Slice up 1 lemon, 1 lime, and 1 orange. Toss the fruit in the bottom of a pitcher, then stop and take a picture for your IG feed because sliced citrus fruits are so pretty! 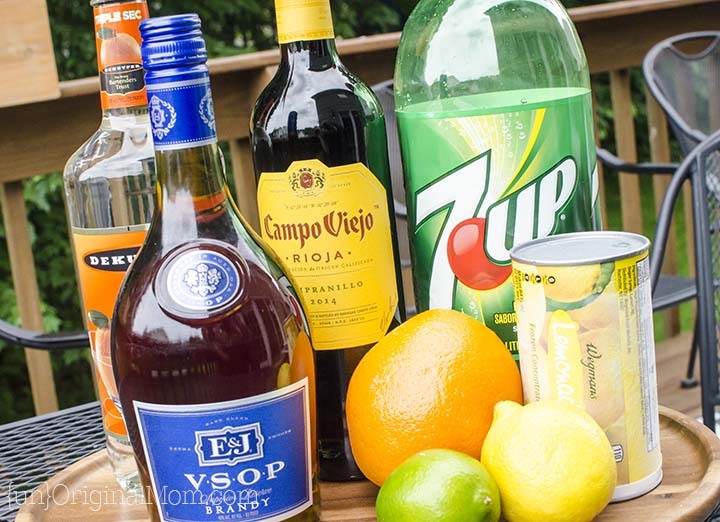 Add the wine, 1/2 cup of brandy, 1/2 cup of triple sec, 1/4 cup of lemon juice, 1/3 cup of orange juice, and half a container of frozen lemonade concentrate. (I put the other half into a freezer bag and stuck it back in the freezer for the next time I make a batch.) 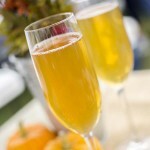 If you’re going to use club soda to make it fizzy, add 1/4 cup of sugar too. I prefer using 7-Up, which makes it sweet enough without the sugar. 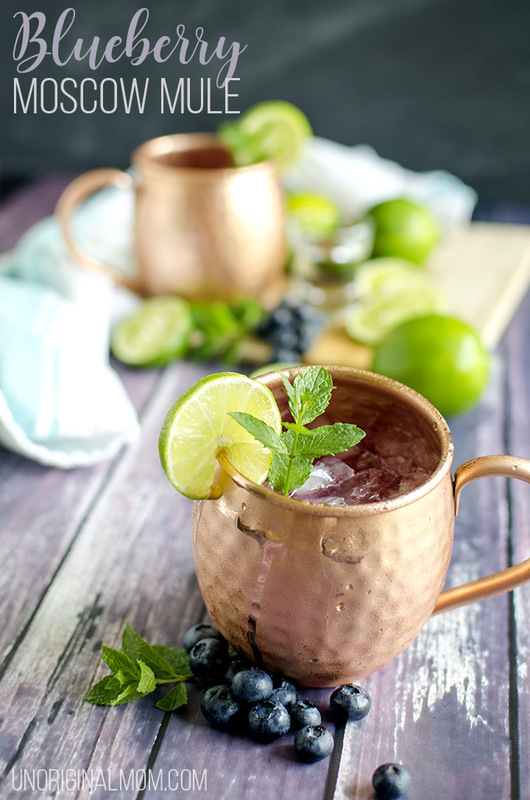 Now, stick your pitcher in the fridge and let it sit – overnight is best! Just before serving, add your club soda or 7-Up…about 2 cups worth, but you can add more to make it a bit less strong if you’d like. Stir, and serve! 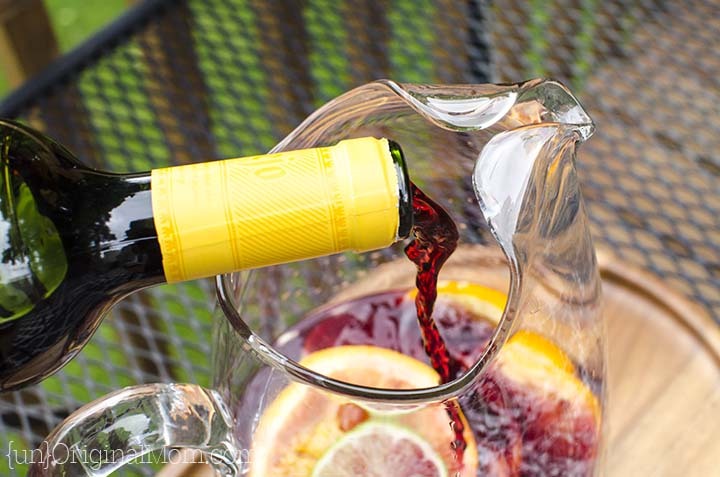 This is the best classic red wine sangria recipe there is! 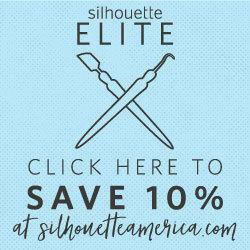 Your guests will love it. In a large pitcher, mix all ingredients EXCEPT your soda of choice. (If using club soda, add up to ¼ c sugar as desired for sweetness.) Refrigerate, overnight is best. Add soda (7-Up or Club Soda) just before serving. Enjoy! 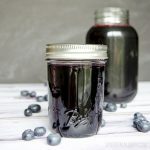 This classic red wine sangria is really easy to throw together and so great to have on hand in the summer time. 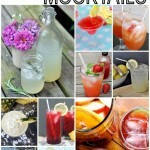 Make a pitcher and invite your neighbors over for happy hour! 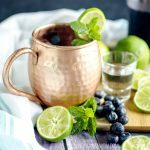 While you’re here, take a look at another one of my favorite summertime drinks…a Blueberry Moscow Mule. Yummm! 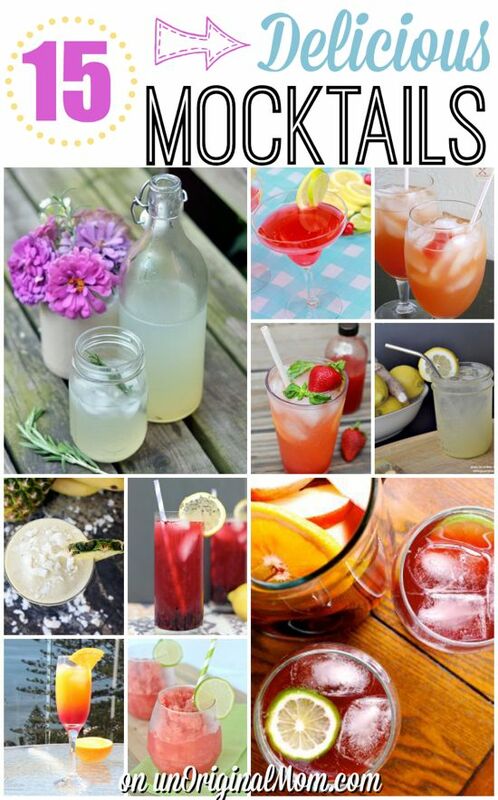 And if you need some mocktail ideas, you’ll find some delicious ones on this list! My new go-to!! It’s fantastic!! Hi for the lemonade concentrate is it half of the 12oz? Or 64? Ok thank you. That’s why I was confused. I didn’t see the 64 oz frozen lemonade. All I saw was the only 12oz.